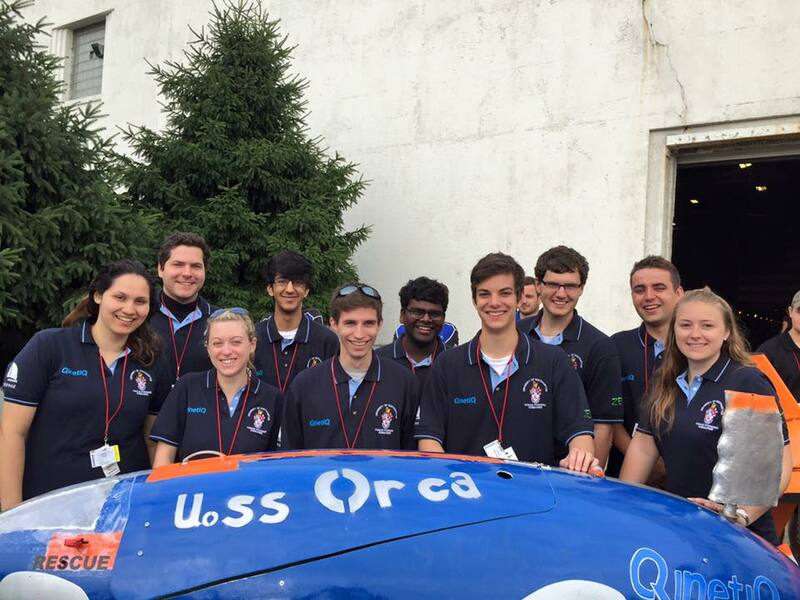 We were founded in 2014 by engineering student Adam Studebaker, and competed in our first year at the 2015 International Submarine Races in America with the UoSS Orca (University Of Southampton Ship). 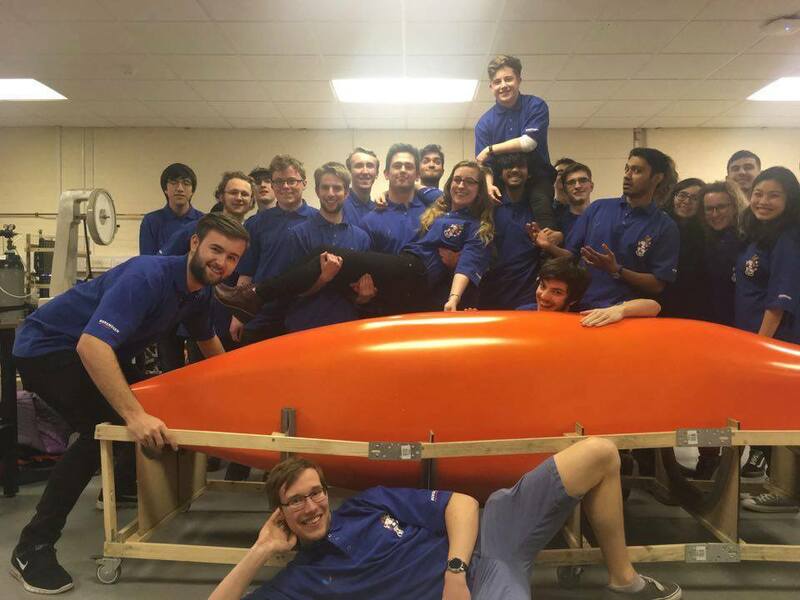 We returned two years later with the UoSS Kaiju in 2017, and we hope to compete internationally for the third time with the UoSS Nauti Buoy at the European Submarine Races in Gosport, in July 2018. And with your help we hope to win! Today we are made up of 48 students, both undergraduates and postgraduates, studying subjects ranging from engineering to marine biology. What they we have in common is a passion for problem solving, and a determination to win! 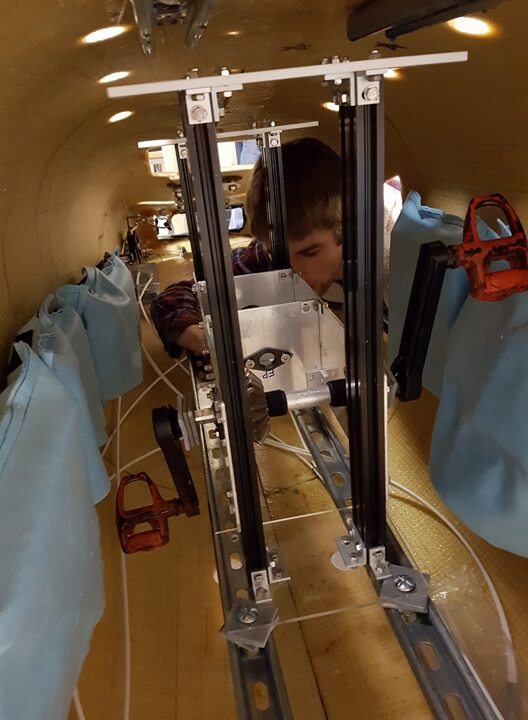 WHAT IS A HUMAN POWERED SUBMARINE? 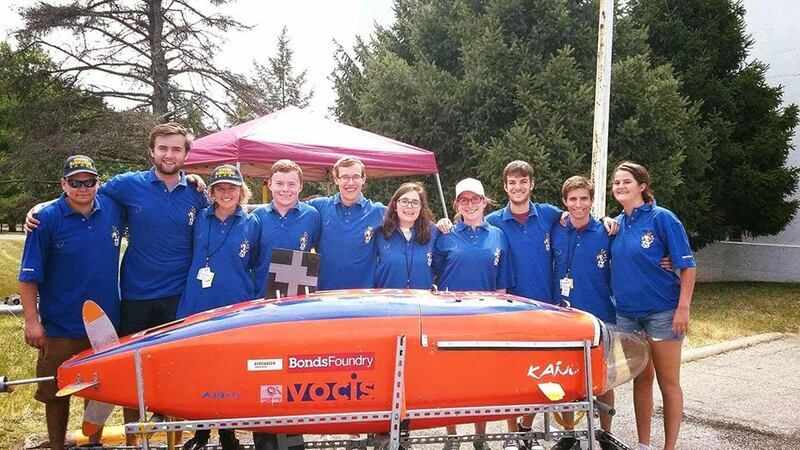 The international races, held in alternating years in Europe and America, were created to encourage young people to fill the shortfall in marine engineering. 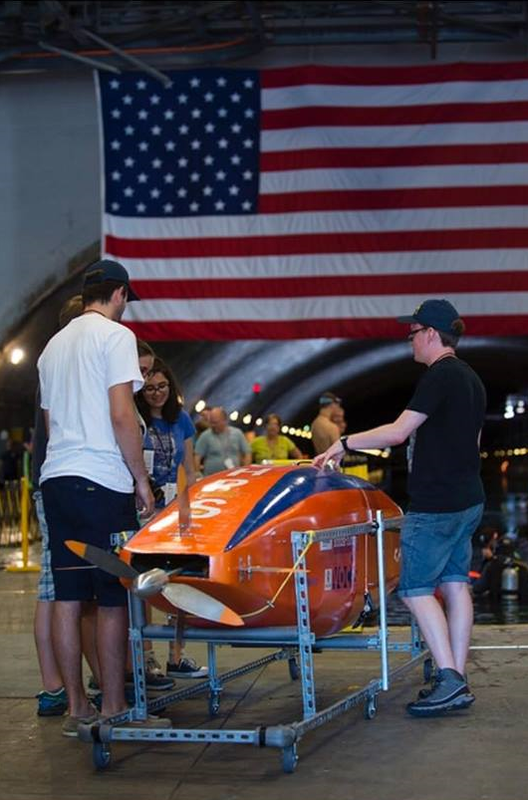 Each team builds a unique wet submarine from scratch, and their pilot propels it using only human power over an underwater course. 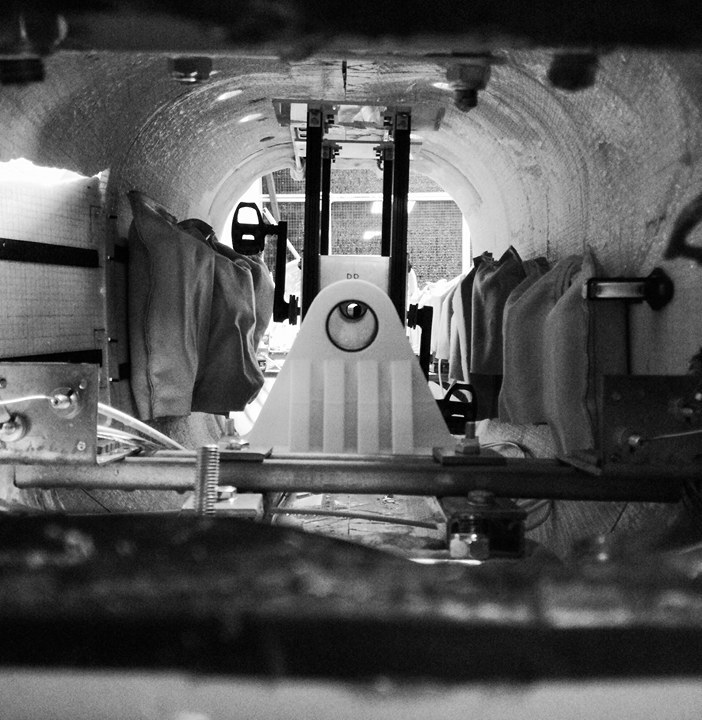 The pilot breaths from a SCUBA tank held within the submarine. 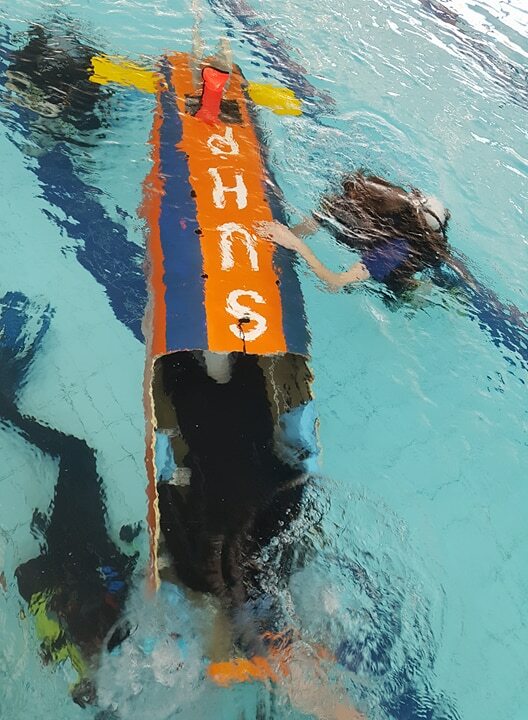 Any extra money we get will help us build next year's hull for the International Submarine Races in America, as unfortunately we cannot use this year's hull for the 2019 completion as we used it in America in 2017. 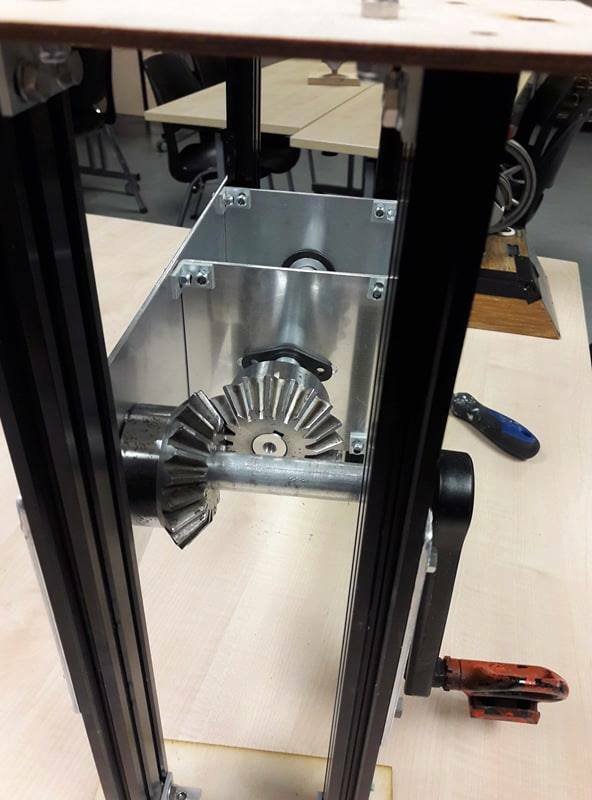 We will be giving out updates of our progress on a regular basis, so that you can keep up to date with what we're doing! 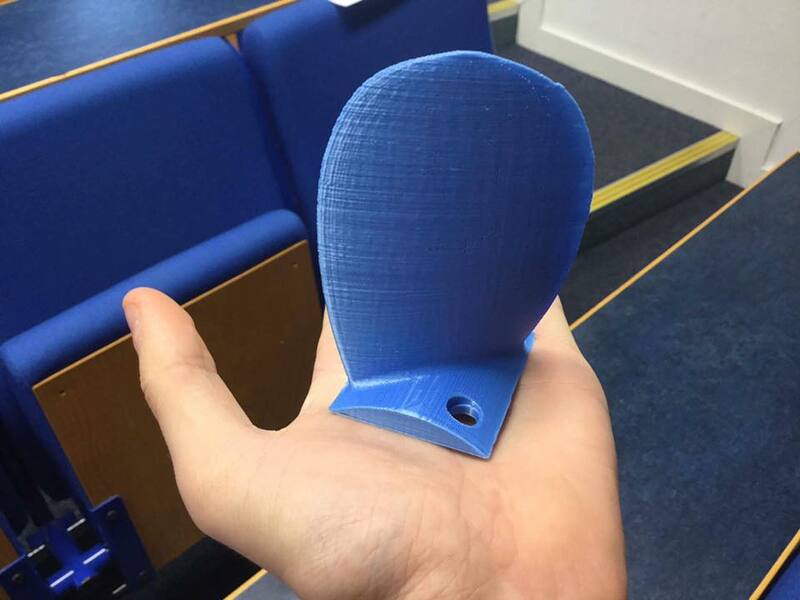 An animation of our contra-rotating propeller, which will be partially 3D printed! 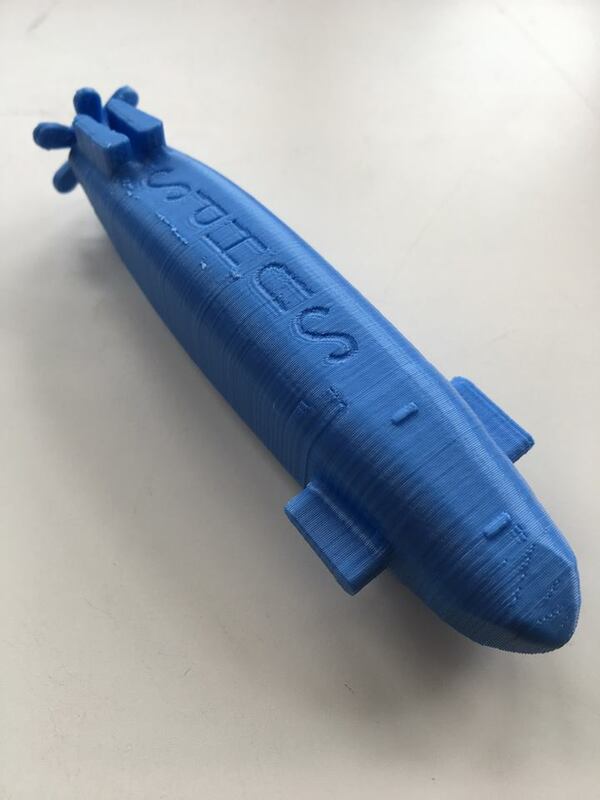 We have a whole range of rewards as thanks for donating; from 3D printed submarines to coming to see the submarine and meet the team in person! You can even get your name or logo on our hull! The 3D printed mini-subs we are sending out as rewards! Please check out the rewards listed for more details. You can contact us directly with any questions, advice or encouragements! Make sure to follow us to see how we're doing! Every donation helps us get closer to our target, and thus the races. But sharing the project also really helps us! Spread the word on Facebook, Twitter, LinkedIn, email, telephone, blogs, water-cooler chat, via your parrot, to anyone who will listen! Receive a special thank you with your name on our list of backers located on our website! You will receive all the previous rewards as well as a small 3D printed submarine with a personalised letter of thanks from the team! 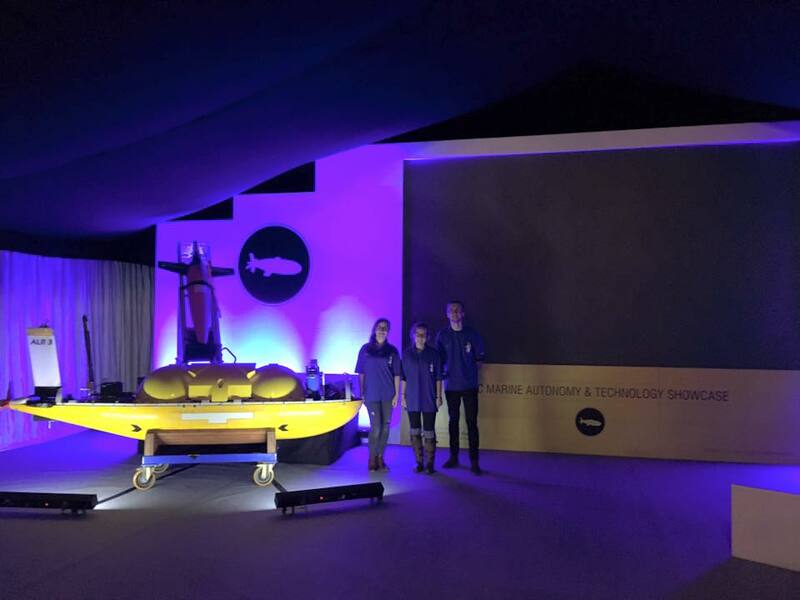 You will receive all the previous rewards as well as an invitation to see the submarine and meet some of the team here in Southampton! You will receive all the previous rewards as well as an invitation to one of the test days! 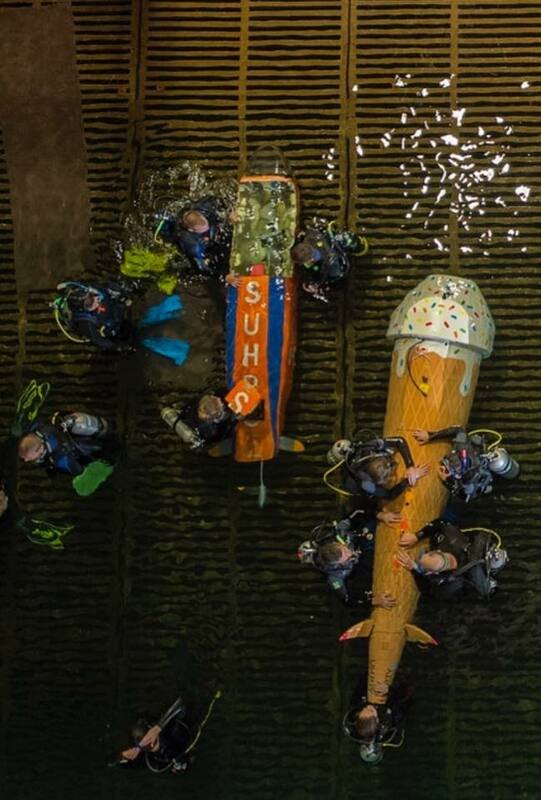 Come meet the whole team and see the submarine in action! You will receive all the previous rewards as well as have a logo or name of your choice on our banner which we take to our events! You will receive all the previous rewards as well as having a logo or name of your choice on the hull of the submarine! 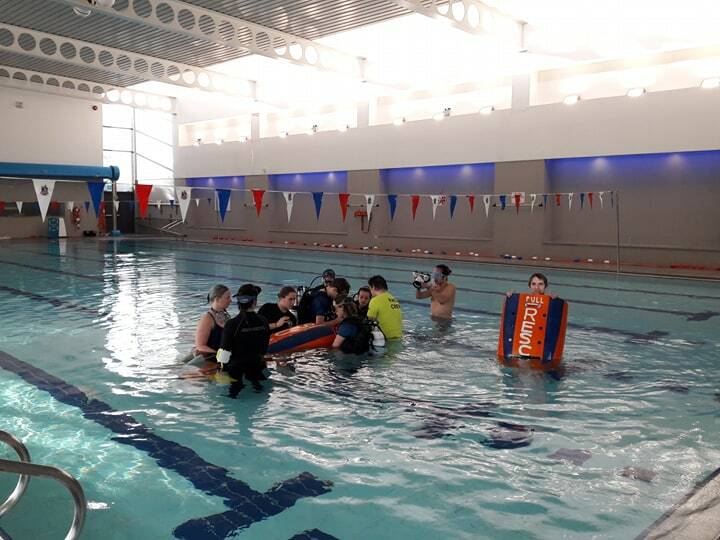 You will also be invited to watch us compete at the European Submarine Races in Gosport in early July!